With this product you can accumulate up to 12 Glitter Points. Apply 1 to 2 times a day on clean, dry face. Avoid direct eye contact. In the case of sun exposure, apply Hyséac Solaire SPF30 or SPF50. 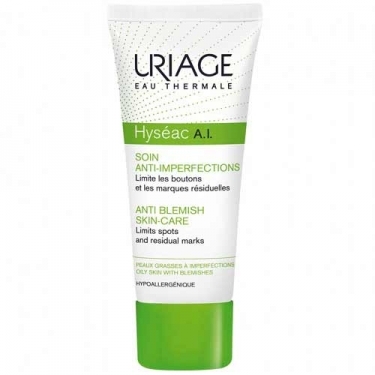 Ideal for the face, irregular relief and residual marks. 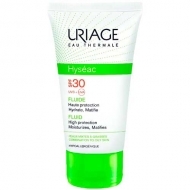 In the case of sun exposure, apply Hyséac Solaire SPF30 or SPF50.